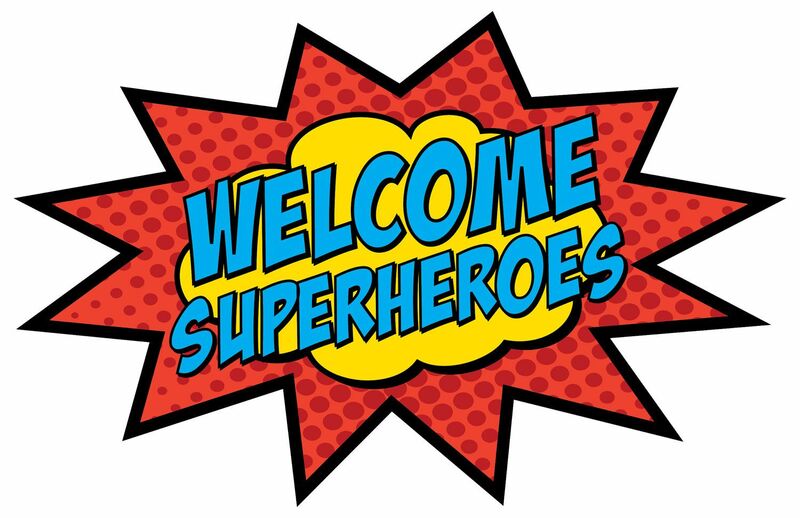 This half term we will be exploring different fictional Superheros as well as looking closely at the different types of people that help us within the community and at home. We will also discuss what is special about ourselves and what makes us our very own Superhero. After all, not all Superheroes wear capes!